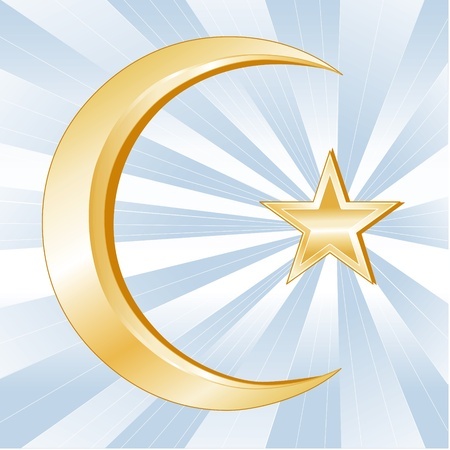 The history of Islam begins with the story of Muhammad ibn Abdullah, believed to be the last and most recent prophet chosen by God to receive his message to humanity. In the seventh century, the city of Mecca was a thriving marketplace with the Ka’aba at it’s center, a sacred enclosed altar believed to have been constructed centuries ago by Abraham, one of the first of God’s prophets. In the years before the religion of Islam, men from various tribes traveled to Mecca to do business, and the Ka’aba was filled with hundreds of statues that represented their different religious beliefs. In the year 570 CE, Muhammad was born into a prosperous family of the Quraysh tribe in Mecca. Though his mother and father died while he was young, his uncle raised him to be a successful trader and businessman. When he was in his late thirties, Muhammad was praying in a cave outside of the city when he was visited by the angel Gabriel. The angel told him that he had been chosen by God. He was to receive God’s revelations and preach to others about the one true God, Allah, encouraging them to live peaceful, moral lives. Though Muhammad was frightened, he memorized the verses that would later be written down to become the chapters of the Quran. As Muhammad began to talk to others about what he’d been told, he met with resistance from the businessmen in Mecca who were loyal to their own religious beliefs. In 622 CE he was forced to leave Mecca and flee to the northern city of Medina where his message of unity and monotheism was accepted (this event, the Hijrah, was the start of the Islamic calendar). 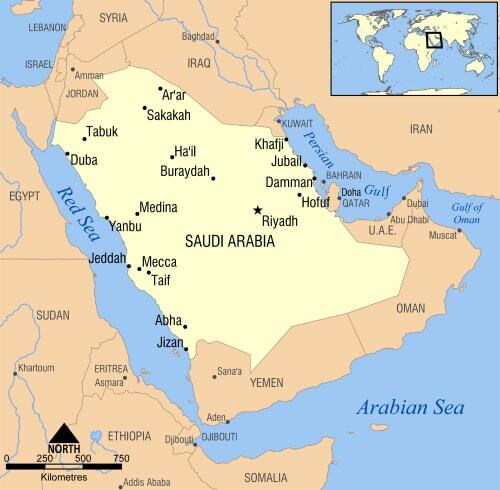 For the next seven years, Muhammad worked to establish the religion of Islam in Medina, forming alliances with nearby tribes and attacking caravans of tradesmen on their way to and from Mecca, overpowering them and then welcoming the men and their families to join their growing community of Muslim followers. In March of 629 CE, Muhammad returned to Mecca with an army of over 10,000 fighters and conquered the city. The power of Muhammad’s army convinced the Meccans that Allah was more powerful than the hundreds of separate gods they were loyal to. Before his death just three years later, Muhammad had destroyed the idols within the Ka’aba and united the Meccans with the prayer rituals of Islam and the teachings of the Quran. The Five Pillars of Islam are the foundation of the Islam way of life. As Muslims observe the daily prayer ritual they are reminded of the responsibility to their community while developing self-discipline and focusing on their own lifelong spiritual journey.